Children of Fórsa members, who are aged between 11 years and 18 years of age on 1st July 2019, are eligible to apply for the grant scheme. 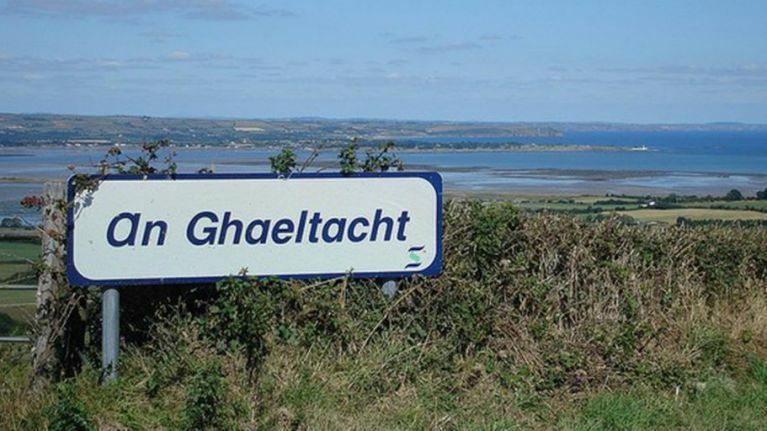 Applications are now open for the 2019 Fórsa Gaeltacht grant scheme, which will make 80 grants of €150 each available to assist children of Fórsa members attending residential Irish language courses in Gaeltacht areas this summer. A further 40 grants of €70 are available to assist children to attend day-only Irish language courses held outside Gaeltacht areas. Children of Fórsa members, who are aged between 11 years and 18 years of age on 1st July 2019, are eligible to apply for the grant scheme. You can download the application form HERE. Please download the form to a folder on your device prior to filling it out. If you cannot use the fillable form online then please print the form, complete it in black pen and return it to: General Services Committee, Gaeltacht Scheme, Fórsa, Nerney’s Court, Dublin 1, D01 R2C5. It should arrive before 5.30pm on Monday 29th April 2019. All queries and applications should be sent to this address.